It’s getting to the time of year most of us look forward to. However we may not realise that Christmas and the summer holidays are actually riddled with extra stresses and pressures that challenge our mental, emotional and physical well-being. ‘Tis the season to be jolly….or is it? Despite all the holly jolly goodwill that surrounds Christmas and the summer holidays, they are almost always synonymous with stress, fatigue and wreaking havoc on us both mentally and physically. At times we can feel more frazzled than festive and feel like we are being driven like some of Santa’s Reindeer. There is the shopping of gifts for our favourite people, attending parties and school functions, plus the tree, the turkey, the relatives……aaarrrggghhhh. Furthermore, we are expected to do it all with a creepily large grin on our face to express the standard amount of joy that Christmas requires! 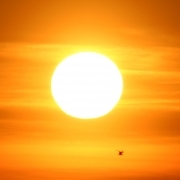 Summer Sun – There is no way to tell we are getting burnt – UV light cannot be seen or felt. vessels swelling around the damaged DNA to allow blood to flood and repair the area. Peeling sunburn shows that the body has absorbed so much damaging radiation, it attempts to shed the affected cells. 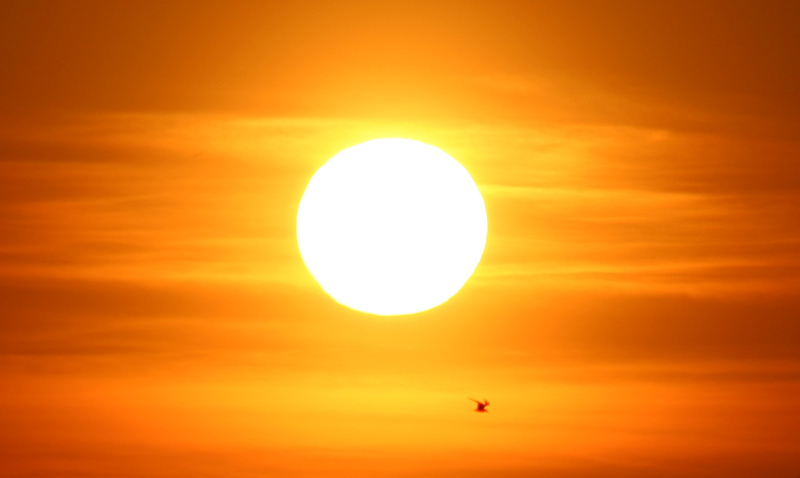 As well as sunburn, frequent overexposure to UV rays can damage collagen and accelerate aging of the skin. 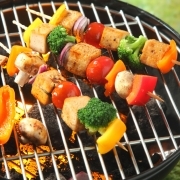 Cooking meats on the BBQ – BBQ’d meats and fish contain two types of known carcinogens. 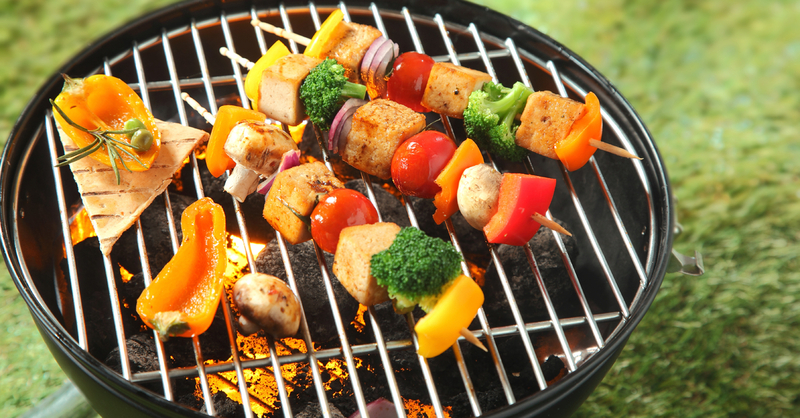 One called heterocyclic amines (HCAs) formed due to the high temperatures occurring when the meat and fish are cooked on the BBQ. The second is called polycyclic aromatic hydrocarbons (PAHs) – this occurs when fat drips from meat onto the flames below.. the fat burns and creates PAH-infused smoke, which coats what you’re cooking (meat or veg). Both HCAs and PAHs are known to create free radicals, damaging the DNA in our genes. Late nights – A good night’s rest is often the first thing we sacrifice in the midst of late-night parties, early-morning shopping, and year-end deadlines. For people traveling – jet lag, and unfamiliar bedrooms can disrupt z’s as well. A disrupted circadium rhythm can lower immunity, increase stress levels, and lead to weight gain; plus, it raises our risk for anxiety and depression. Air Travel – Commercial airline flights expose our body to higher levels of cosmic radiation than we get on the ground. Approx 6 hours of flight time equals the radiation that we would get from a chest x-ray. Plus there’s the added radiation from the x-ray machines at security. 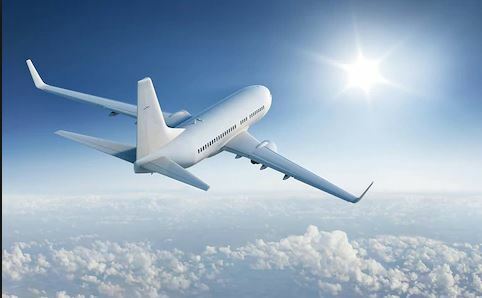 The amount (dose) of radiation we get from air travel increases the longer the flight and the higher the altitude. 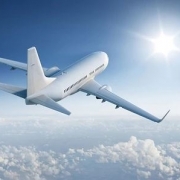 Flying also increases dehydration, restricted movement and oxidative stress which can all wear down the nervous system and suppress immune function. Festive Tipples – Enjoying a few well-earned libations during the festive season may be pleasant for us but not so for our livers! When alcohol reaches the liver, it produces the toxic enzyme acetaldehyde which can damage liver cells and cause permanent scarring, as well as harm to the brain and stomach lining. Alcohol acts as a diuretic and therefore dehydrates us, forcing the liver to find water from other sources, resulting in severe dehydration and a whopping headache! After heavy drinking sessions we may experience short-term symptoms such as feeling anxious or irritable. Abrupt cessation of alcohol use leads to brain hyper excitability due to the sudden “release” effect on receptors which had been inhibited by the alcohol. 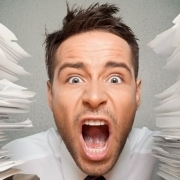 Stress – Persistent unrelieved stress can cause the body to become stress-response hyper stimulated and then symptomatic. 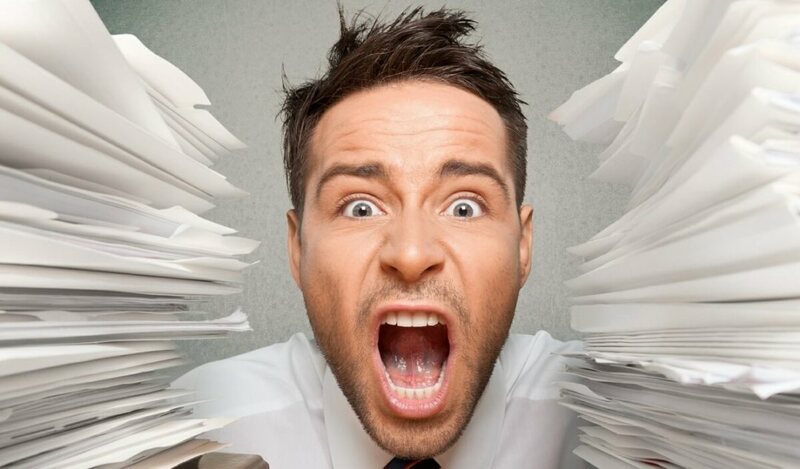 This may result in anxiety, sleep disturbances, headaches, loss of appetite, poor concentration and our ability to multi-task as the brain’s prefrontal cortex goes into overdrive. we are not having to enter into a protracted recovery after it’s over. Eat, drink and… be merry! 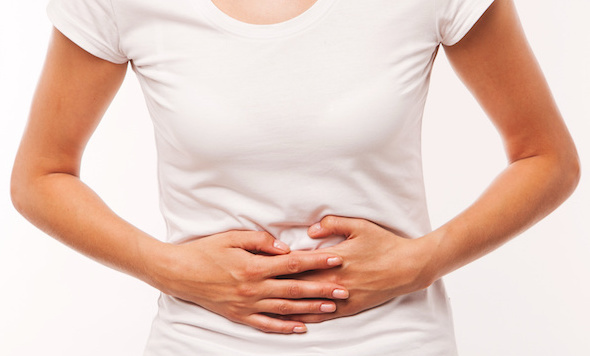 oops, have Indigestion – With families thrown together (and nerves often jangled), eating late, rich food and drink on tap, indigestion is almost as predictable during the holidays as re-runs of M*A*S*H.
Abdominal pain, heartburn, bloating, gas, and a change in bowel habits are typical ‘side effects’ of the silly season. Smile! 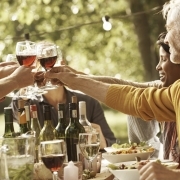 – It’s not all bad news… Indulgence over the festive summer season can also be good for us. Simply, smiling and laughing reduce the amount of cortisol in the bloodstream, and pleasure is its own tonic as indulging in any pleasurable activity makes our cells release enkelytin, which will attack bacteria in our bloodstream. So just having time off work, being on holiday, spending time with friends and family can be extremely beneficial to the mind, body and soul.